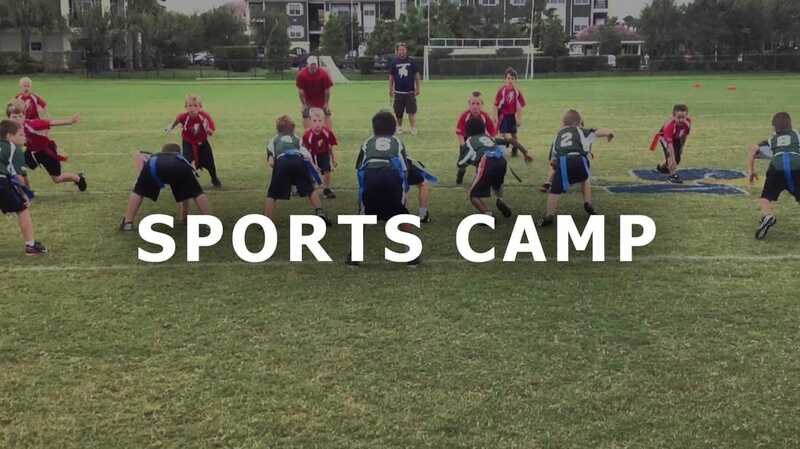 Our Sports Camps are designed to keep kids active. Our goal to give kids a safe environment: where they can play, have fun, and just be kids! With the help of various church groups, we host multiple camps each summer.